Nose Surgery, Cosmetic Nose Surgery, Nasal Implant, and Nose Reshaping all contributes to cosmetic surgery for nasal area. 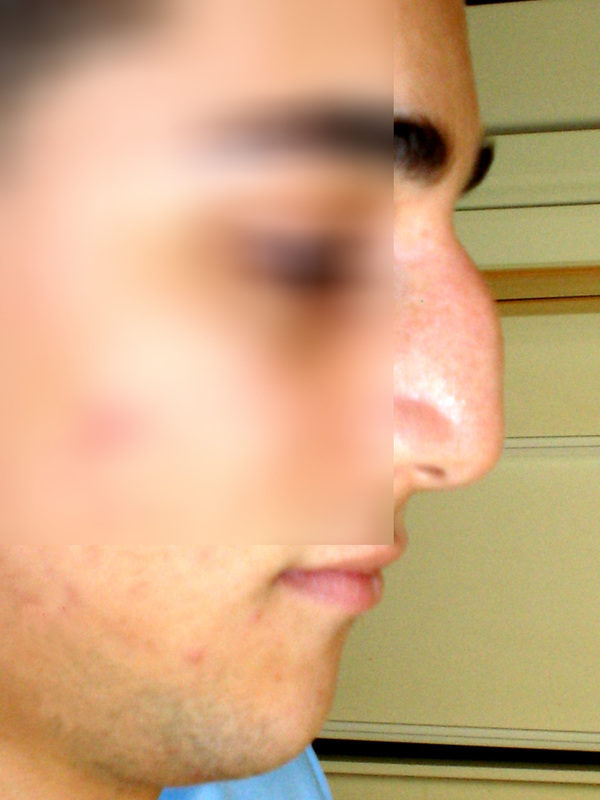 This visual nostril surgery therapy provides nose re-shaping of a nostril which might not be aesthetically correct by birth or its shape may have got altered as a result of some injury or accident. 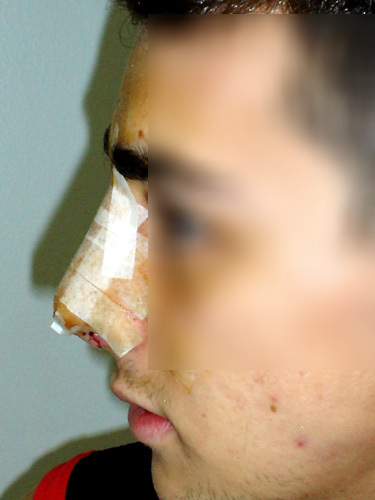 Rhinoplasty is done using general or local anesthesia. It is usually done as an outpatient procedure but sometimes requires a 1-night stay in the hospital or surgery center. A splint may be required to be worn temporarily for first seven days post. Patient is free to undertake normal life like bathing, shampooing, and walking but no stressful activity.